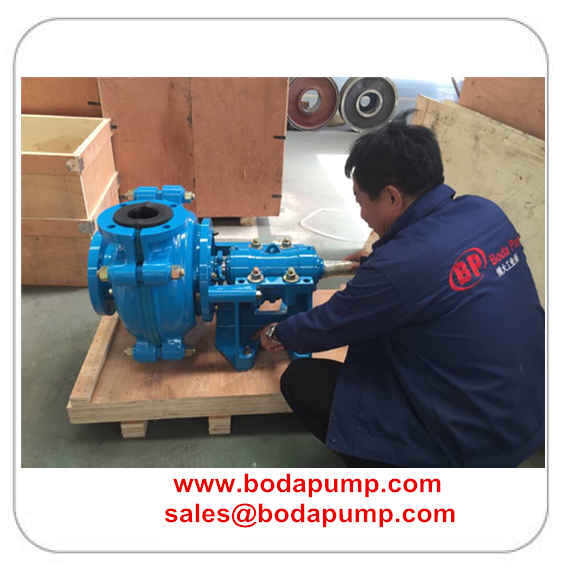 Product categories of Centrifugal Slurry Pump, we are specialized manufacturers from China, Slurry Pump, Centrifugal Slurry Pump suppliers/factory, wholesale high-quality products of Horizontal Sludge Pump R & D and manufacturing, we have the perfect after-sales service and technical support. Look forward to your cooperation! Slurry Pump includes horizontal slurry pump, vertical slurry pump, submersible slurry pump, etc. 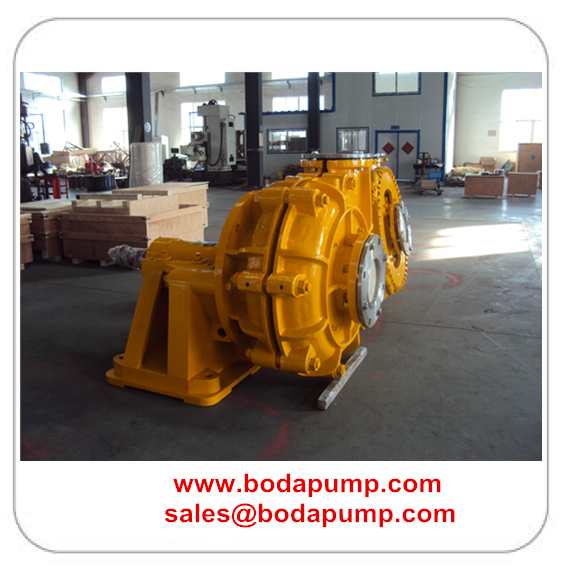 For horizontal slurry pump, there are metal slurry pump and rubber lined slurry pump. Horizontal Metal slurry pumps are cantilevered slurry pumps, Horizontal Centrifugal Slurry Pump, Centrifugal Pump Theory Slurry Pump, Heavy Duty Centrifugal Slurry Pump. They are designed for the handling highly abrasive, high density slurries in the metallurgical, mining, coal, power, building material and other industrial departments etc. 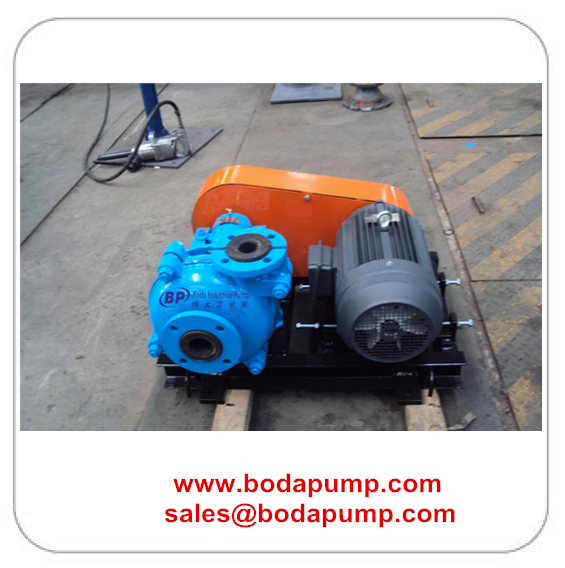 The pumps of this type also may be installed in multistage series. The frame plates have replaceable wear-resistant metal liners. The impellers are made of wear-resistant high chrome alloy . Horizontal Metal slurry pumps may be adoptable of gland seal or expeller seal. The discharge branch can be positioned at intervals of 45 degrees by request and oriented to any eight positions to suit installations and applications. Rubber Lined Slurry Pumps and spare parts can fully interchange with world famous brand. These pumps are of heavy-duty construction, designed for continuous pumping of highly abrasive and corrosive slurries. They feature a wide choice of replaceable abrasion resistant metal or moulded elastomer casting liners and impellers, which are all interchangeable within a common costing assembly. BV pumps are vertical, centrifugal slurry pumps submerged in sump to work. They are designed for delivering abrasive,large particle and high density slurries. 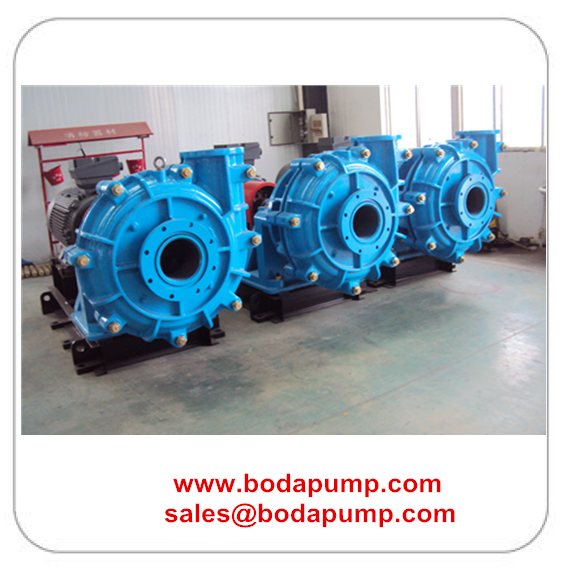 These pumps have no need of any shaft seal and sealing water. They can also be operated normally for insufficient suction duties. Wet parts of type BV pump are made of abrasion-resistant metal. All parts of type BVR pump immersed in liquid are lined with rubber outer liner. They are suited to transport non-edge angle abrasive slurry.